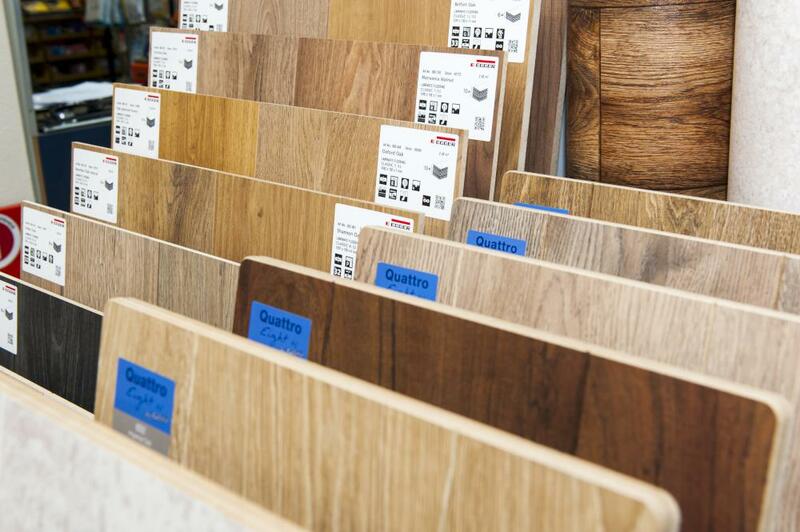 If you visit our Bromley flooring showroom we guarantee you will be pleased at what you discover. We have a substantial range of cushioned vinyl flooring available, from budget options to our full luxury range. 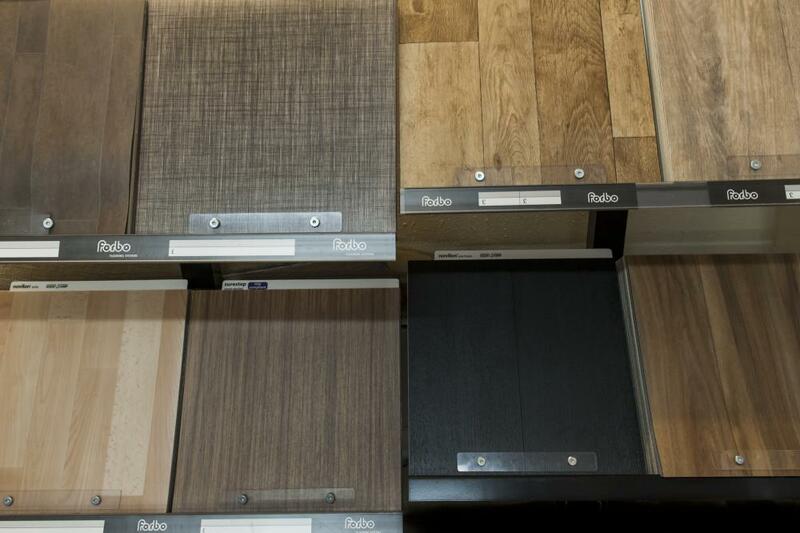 We also have a range of laminate flooring available. Both options are suitable for bathrooms, kitchens, utility rooms – indeed any room in which you think vinyl or laminate flooring in Bromley is suitable. 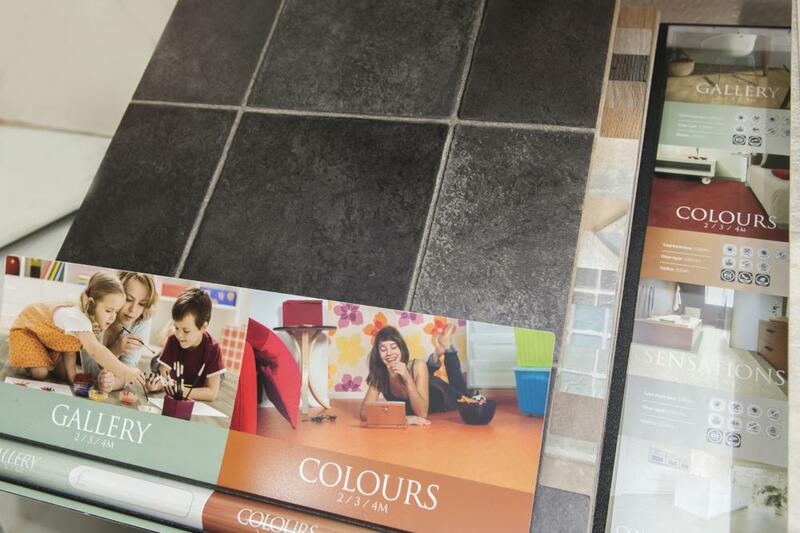 In our Bromley showroom our range of vinyl, laminate and linoleum flooring (also known as cushion flooring) is substantial – we have five hundred different samples in stock at all times for you to view. 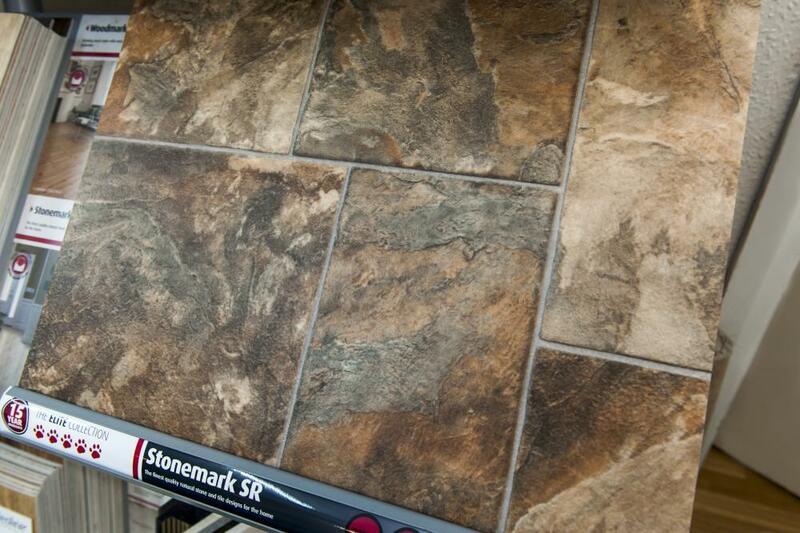 The vinyl flooring that we can supply is available in widths of two, three and four metres. This tidy range of options helps to eliminate waste and means we are capable of matching your exact needs. We have a talented team of flooring specialists who fully understand that floor preparation is key to vinyl or laminate flooring installation. Our installation experts will take care of all aspects of the fitting process for you – from hardboard, floor preparation and screeding to the actual fitting itself. Please feel free to come into our showroom and browse. We promise you will not have to wait weeks for delivery and installation – sometimes we are able to offer next day services!